Our Spring term at Gravity Dance Academy was fantastic! With classes in Forest Gate, Leytonstone and Walthamstow it was a busy but exciting term for us. Exciting news! 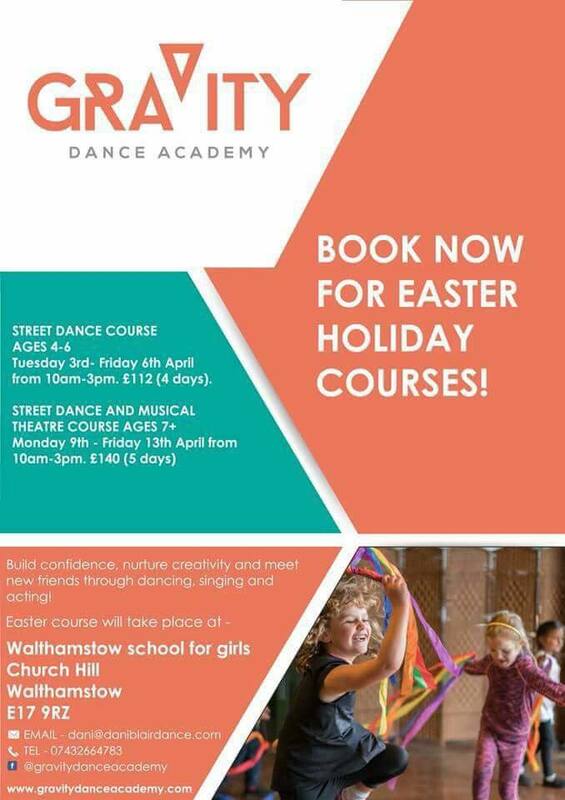 We now have brand new Easter course for ages 4+ at Walthamstow school for girls. Book your place now for one whole week of singing, dancing and acting fun!! All of our wonderful street dancers were absolutely amazing at their end of term shows, Well done! 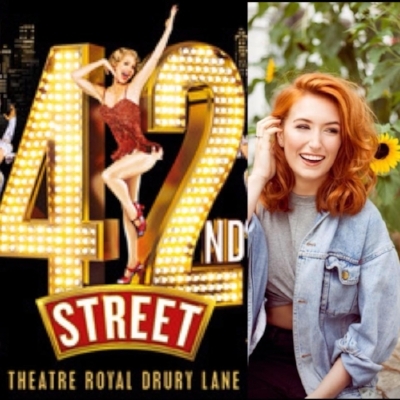 Congratulations to one of our fabulous teachers Pamela who is now tapping her way through the year in 42nd Street! A special shout out to both of these fabulous girls Jada and Nell who have been working so hard and improving every week, not only have these girls been working hard in their own classes but they have been helping out and assisting with the younger students. Thank you for all your help girls and we cannot wait to see your progress and achievments in 2018!